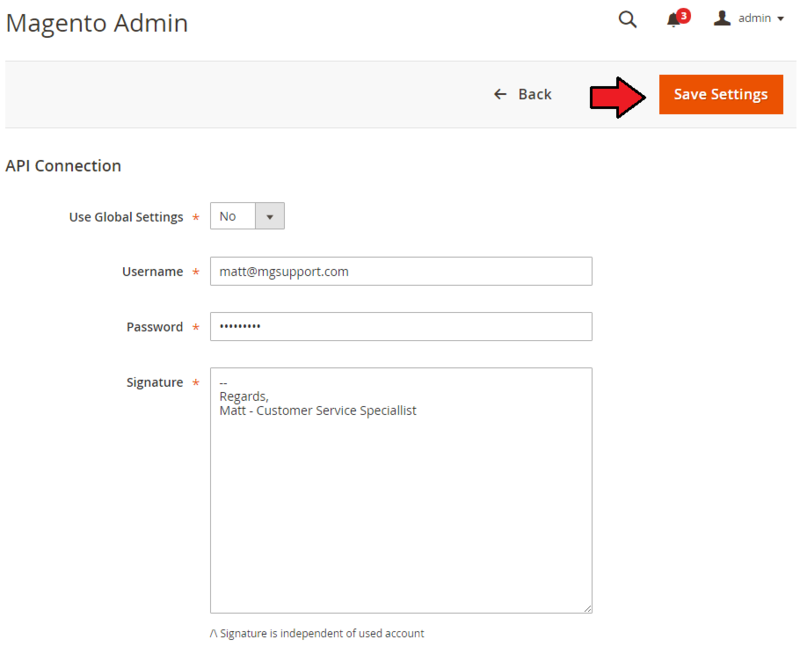 Zendesk Extended For Magento 2 enables the remote use of Zendesk tools upon the integration built between Magento and Zendesk. 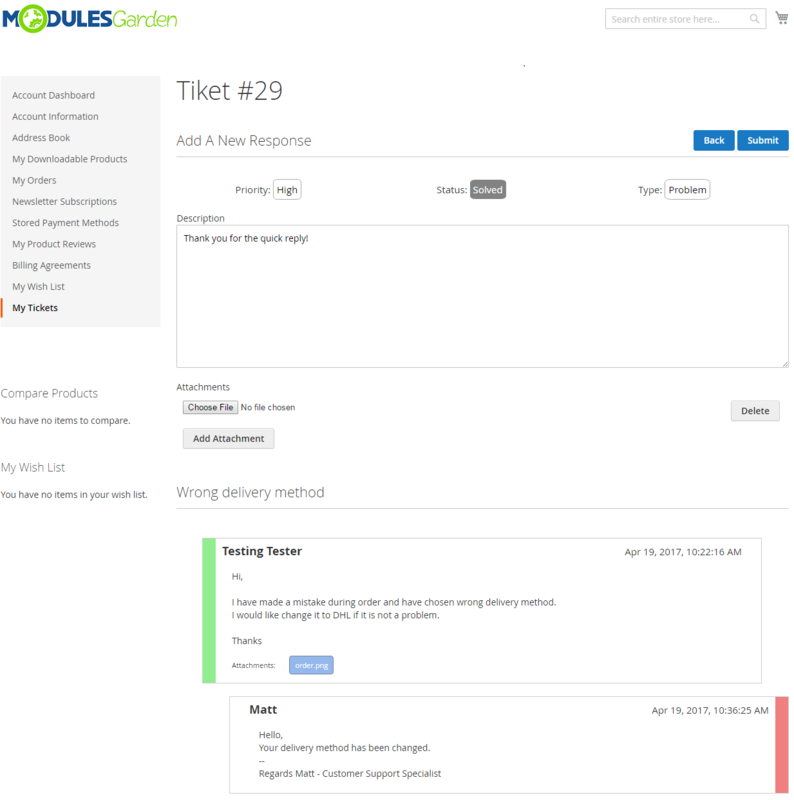 With this extension, all operations on Zendesk tickets or even the creation of Zendesk accounts can be performed within your eCommerce platform. 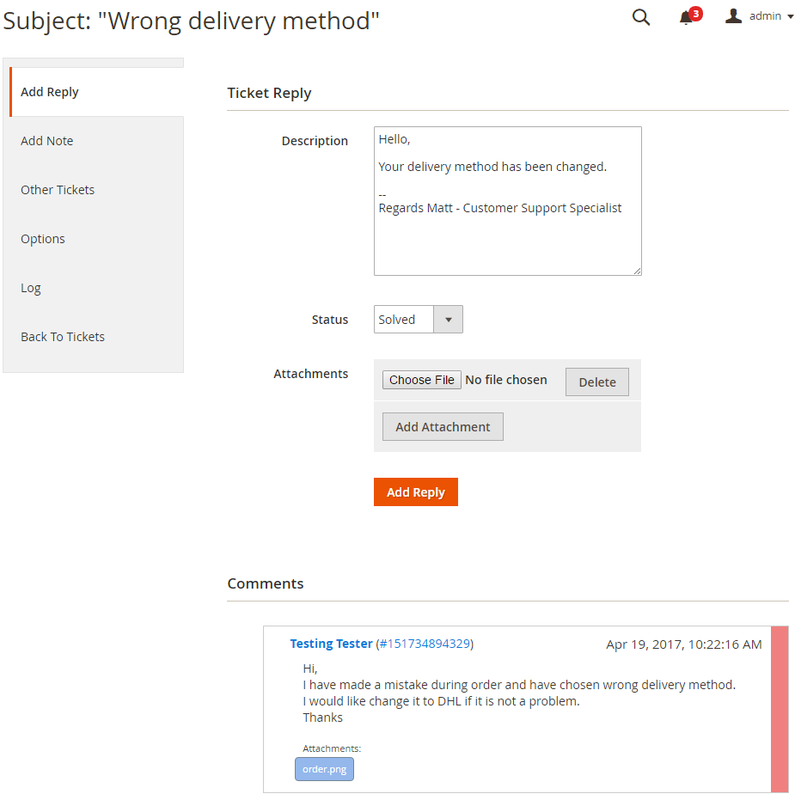 Your clients, at the same time, will be free to handle each submitted ticket straight in the Magento customer panel. 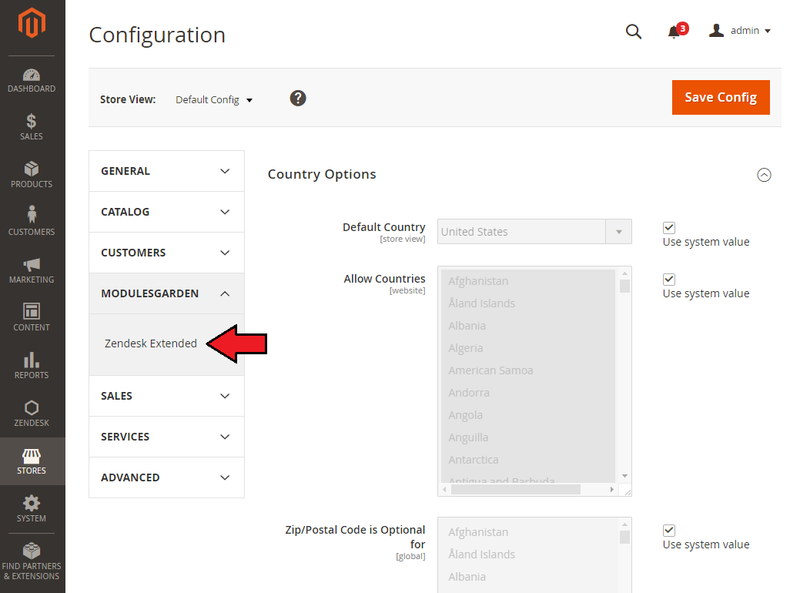 This tutorial will show you how to successfully install Zendesk Extended For Magento 2. 3. 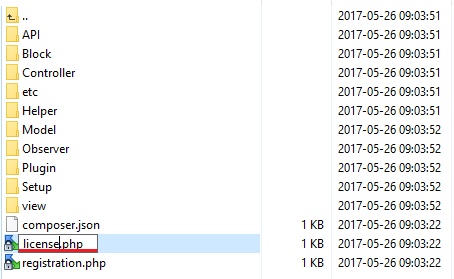 When you install Zendesk Extended For Magento 2 for the first time you have to rename 'license_RENAME.php' file. 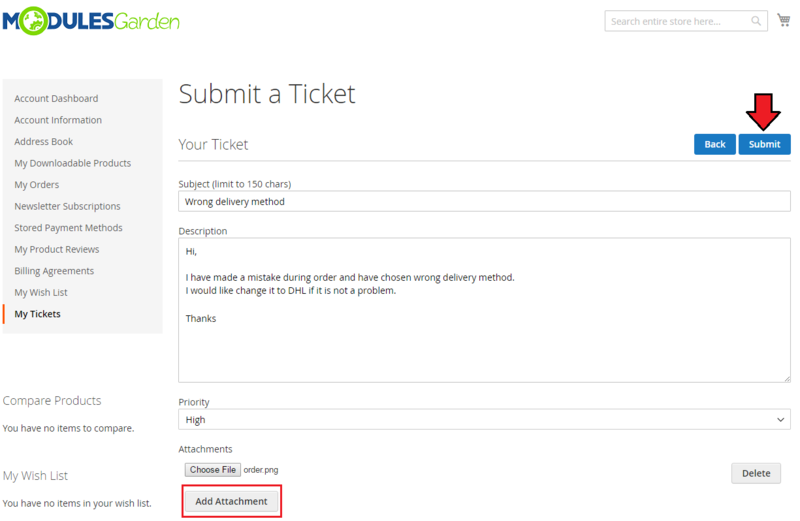 File is located in '/app/code/Modulesgarden/Zendesk/license_RENAME.php' . Rename it from 'license_RENAME.php' to 'license.php' . 5. 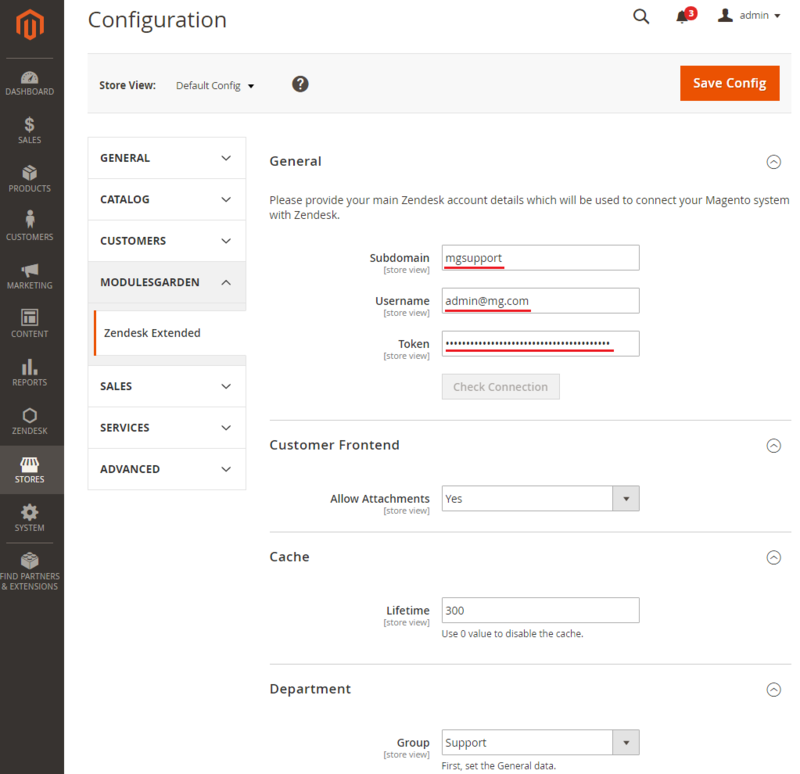 Now, log in to Magento and go to 'Store' → 'Configuration' . 6. 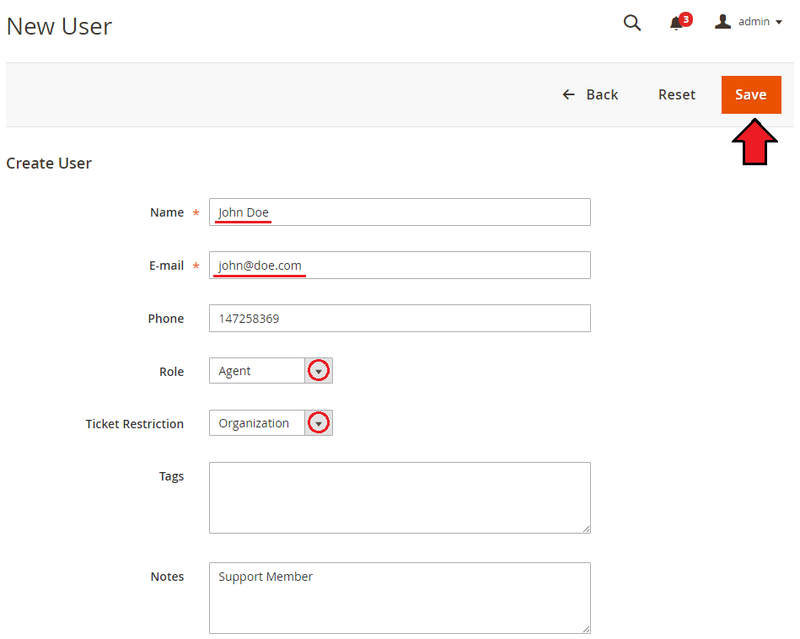 In 'General' section fill in 'Subdomain' , 'Username' and 'Token' fields with your connection details. Next, press 'Save Config' . 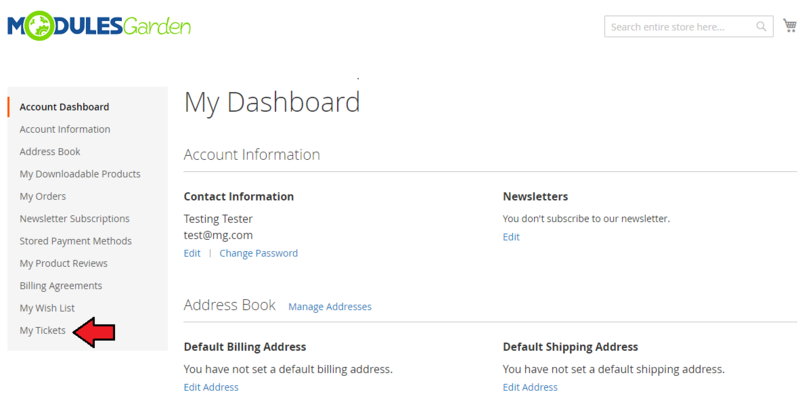 For example, as shown on the following screen, a full URL to Zendesk server is 'https://mgsupport.zendesk.com' . 7. 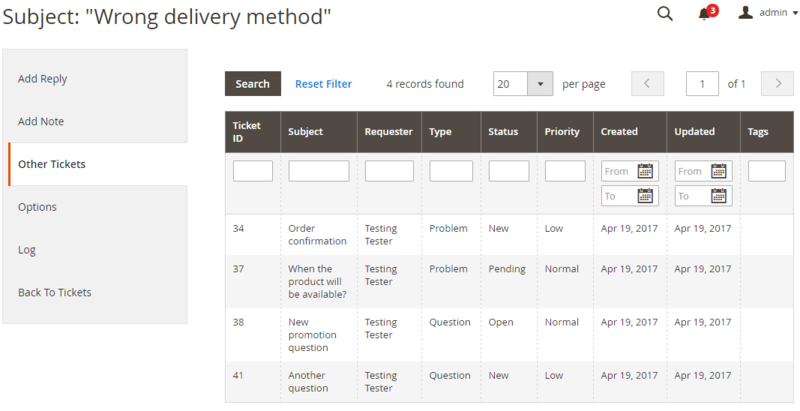 You can also check whether the connection details provided by you are correct, press 'Check Connection' after saving configuration to do so. 8. 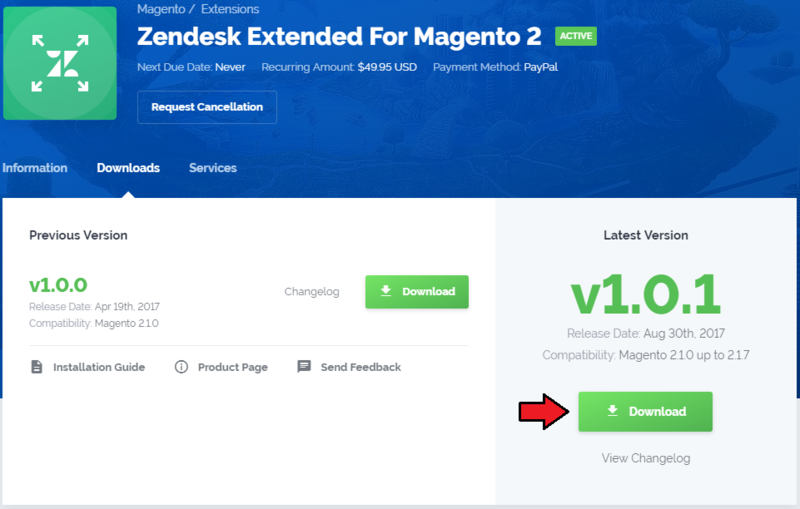 You have just successfully installed Zendesk Extended For Magento 2! 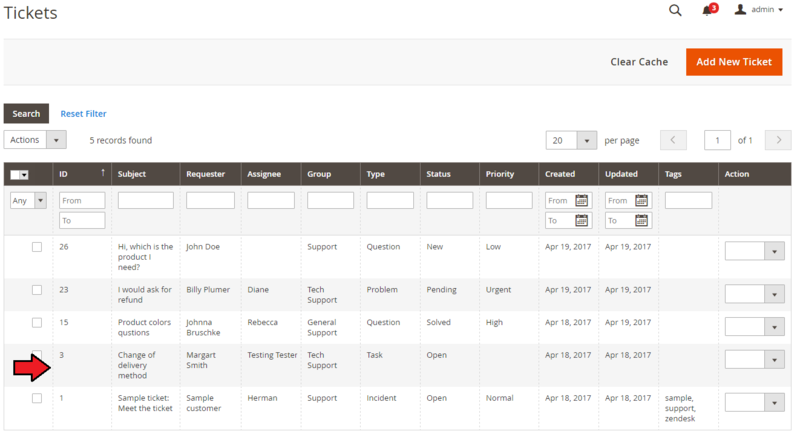 Zendesk Extended For Magento 2 will help you gain profits from the usage of Zendesk support platform in your own Magento system. Let's start by showing you other configuration possibilities of our extension. 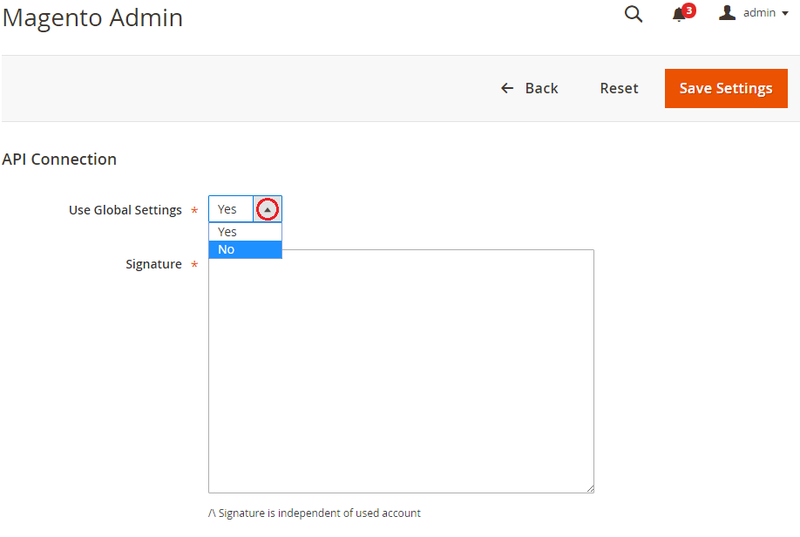 Please note that you have to save this configuration before you start configuring next sections! 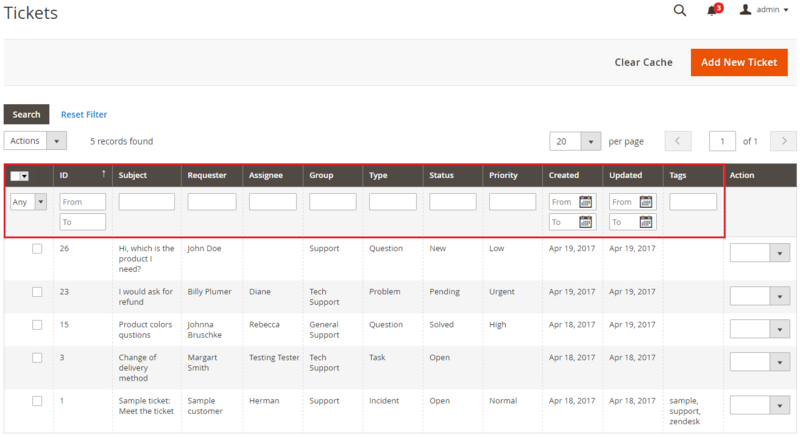 'Customer Frontend' lets you enable/disable attachments to the tickets, as well as define the default sort order of tickets in the customer panel. 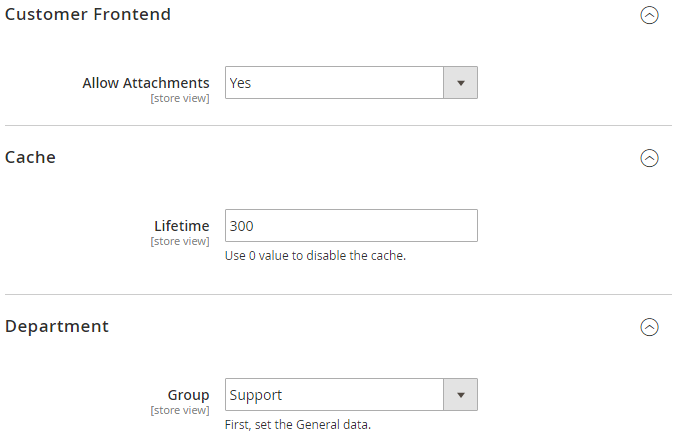 'Lifetime' variable in the 'Cache' section allows you to define how often changes should be synchronized with Zendesk server. 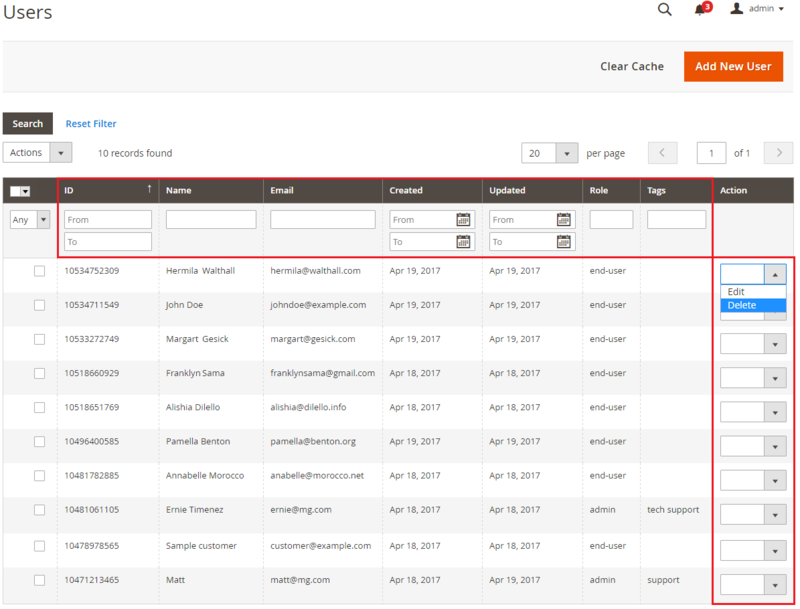 Any changes made in your Magento result in clearing cache and performing a new synchronization. 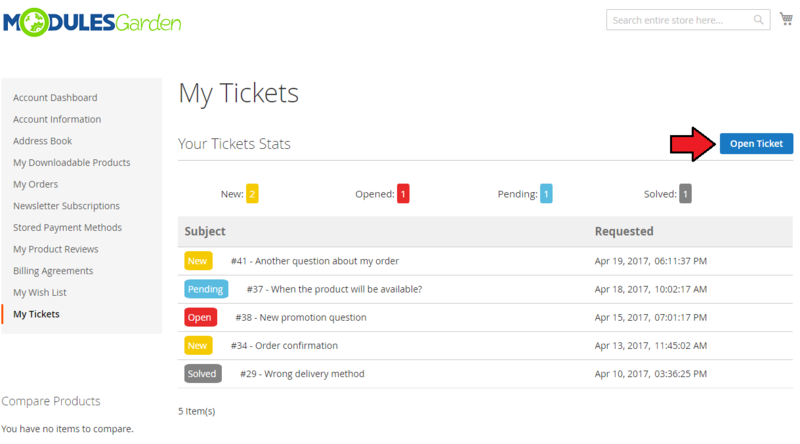 'Department' - choose a default group (agents) in Zendesk that tickets will be passed to. Finally, click the 'Save Config' button for the second time for the changes to take effect. Confirm through pressing 'Save Settings' . 1. 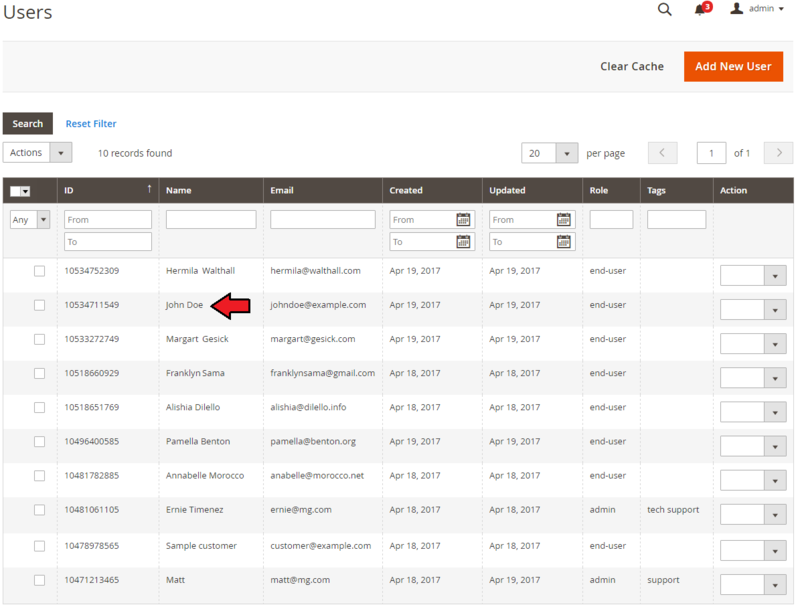 Attachments are saved in the 'your_magento\pub' , therefore make sure you set it as writeable. 2. 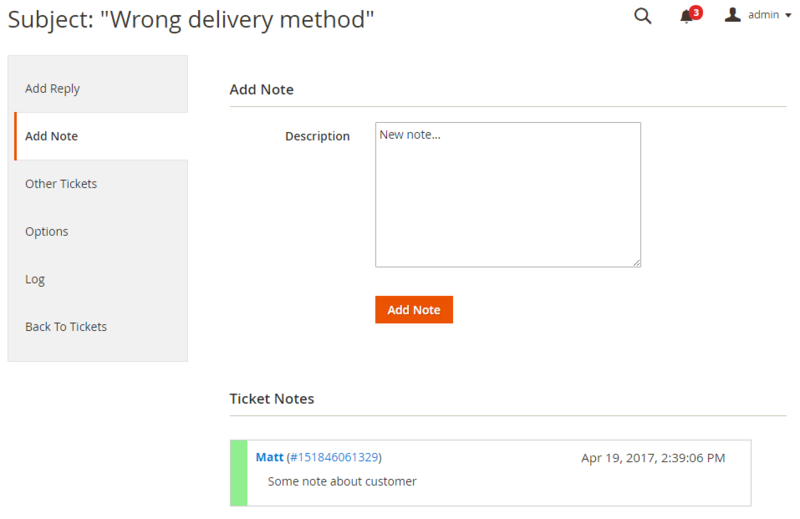 If you use one Zendesk server with multiple Magento platforms, your clients' tickets will be available throughout all the platforms.